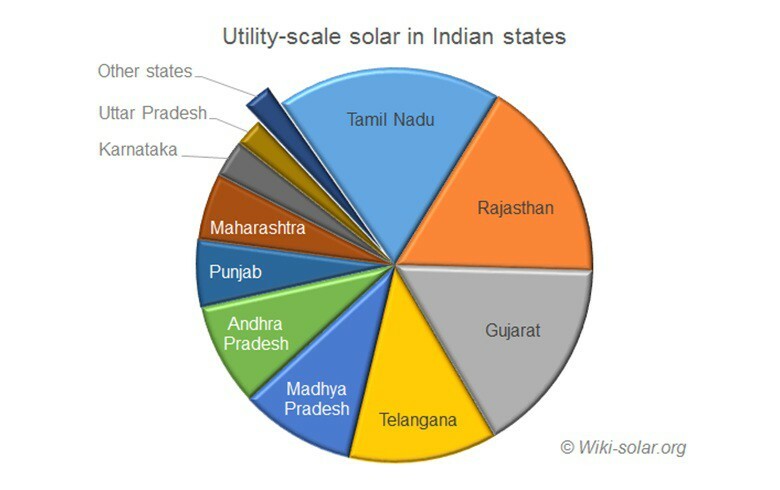 November 29 (SeeNews) - India has now leapfrogged to number three in the world for utility-scale solar, behind only China and the USA, Wiki-Solar founder Philip Wolfe says in a new market overview. 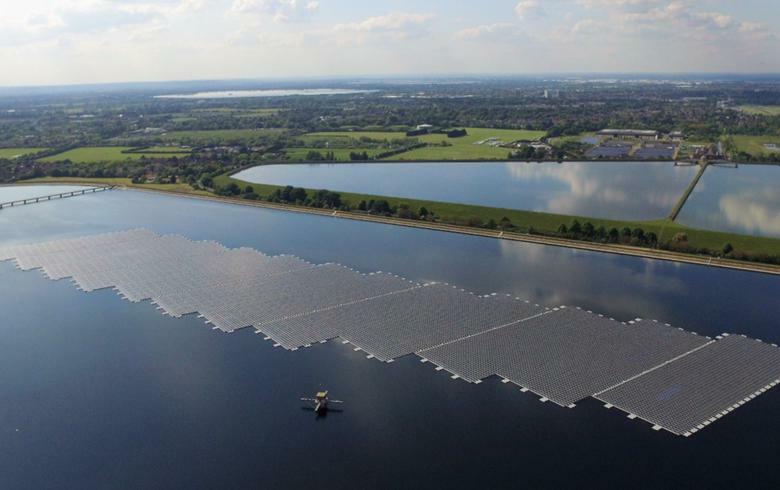 India has now leap-frogged the UK, as predicted, to become the world’s third nation for the deployment of utility-scale solar. India still has a huge backlog of awarded tenders, which should enable it to close the gap with the USA and China in coming years. The UK is destined to slide backwards down the table until its government and Climate Change Committee develop a more coherent and stable energy policy. Recent vacillations have adversely affected long-term investment in nuclear, renewables, CCS and fracking – all the technologies the UK says it wishes to support. Unless a more considered strategy emerges soon, energy security, pricing and achievement of its own climate change targets are all at risk. The success of India’s solar energy policy stems in part from the JNNSM national programme, but also the extent to which many states are supporting this effort. 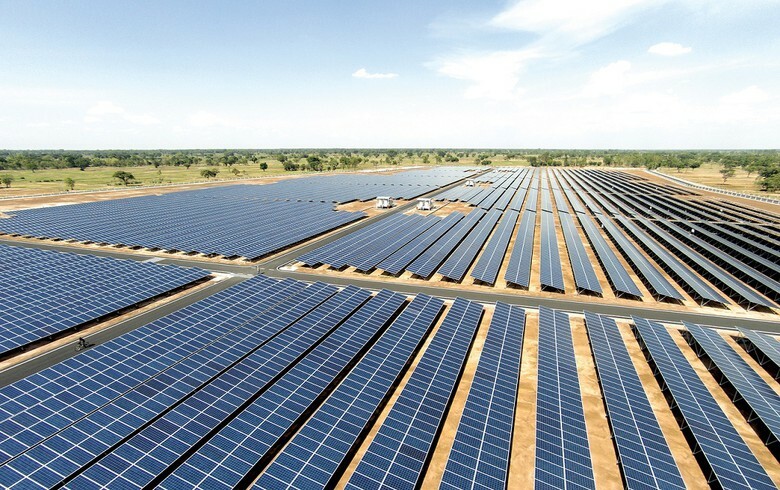 The majority of Indian states have now designated one or more ‘solar parks’ where priority is given both to allocation of land and to provision of high capacity connections. This approach was first pioneered at Charanka in Gujarat, when Indian Prime Minister Narendra Modi was first minister there. The new Kamuthi plant takes Tamil Nadu ahead of both Gujarat, and Rajasthan, which has recently been top state. 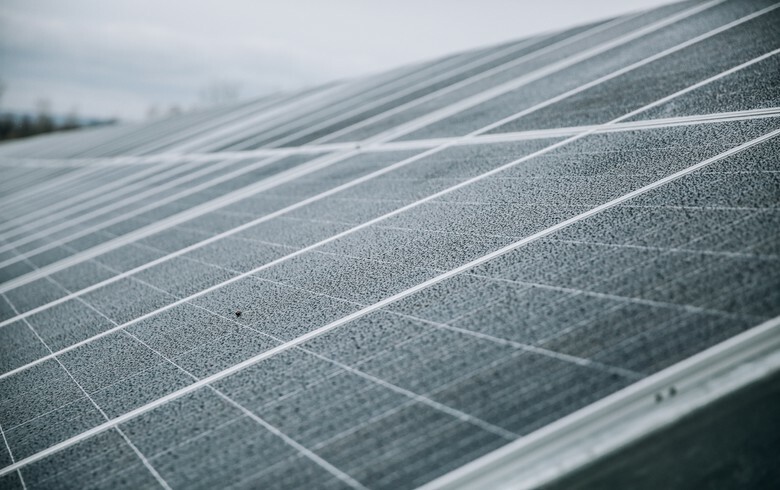 France has announced a 3-GW ramp-up of its solar capacity with six successive tenders for 500-MW each. Cambodia declared its intended entry into the utility-scale market with plans for an initial 10-MW plant. A new record low tender price for solar-generated electricity has been set by the Marubeni/Jinko consortium bid at USD 0.0231/kWh in UAE. 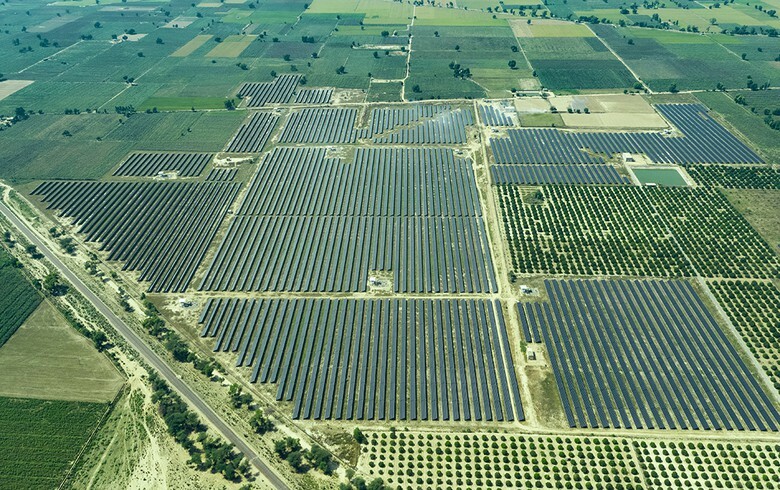 In addition to the Indian project, new records have been set for the largest operating plants in Jordan (52.5 MW), Belarus (18.5 MW), Senegal (15.7 MW) and Kuwait (8.5 MW). All the details in these posts are based on the Wiki-Solar Database of some 6,000 utility-scale PV solar projects around the world. Unless otherwise stated, capacities are expressed in terms of the AC output of the plant, and ‘utility-scale’ is defined as projects of 4-MW AC and over. Philip Wolfe MBE has been in renewables since the 1970’s when he was founder Chief Executive of BP Solar. He led companies in the PV sector until the early 2000’s. 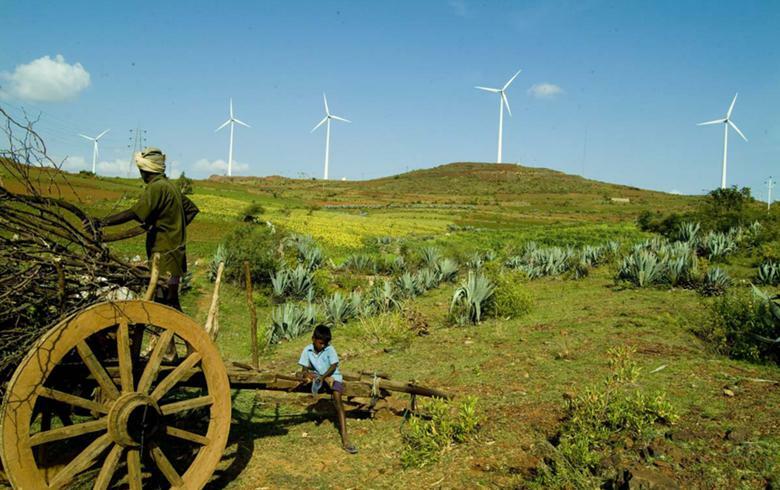 Since then he has undertaken more broadly-based roles in renewable and community energy. His book on utility-scale solar was published in 2012, and he is now writing a new book about the early stage terrestrial PV sector. Philip Wolfe has been in renewables since the 1970’s when he was founder Chief Executive of BP Solar. He led companies in the PV sector until appointed Director General of the Renewable Energy Association from 2003 to 2009. His book on utility-scale solar was published in 2012.